We have an expert optometrist in store. 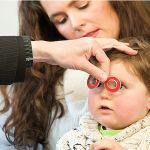 For eighty years we’ve been offering a highly personalised eye care service to the people of Enfield. We’re proud of our heritage and passionate about all we do. Our aim is simple. 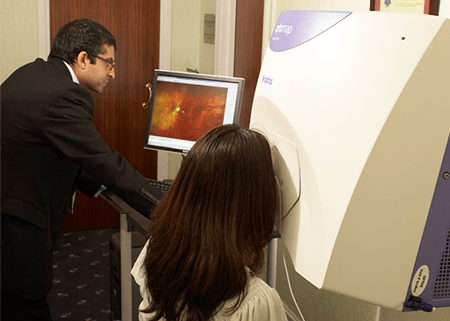 We want our patients to enjoy the very best vision, and that manifests itself through excellent clinical care and our ability to dispense glasses that are just right for you. 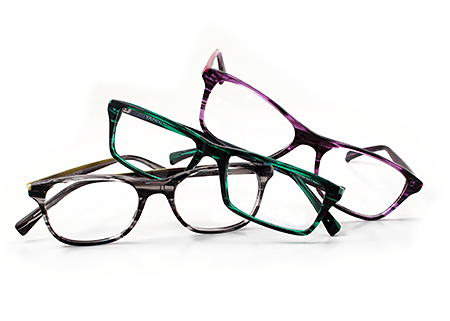 At Hammond Opticians we invest in the very latest consulting room and dispensing technology. 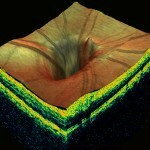 If you care about your eyes you’ll be re-assured that we don’t rush appointments. 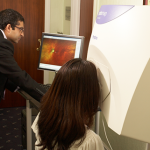 We always conduct a very comprehensive eye examination to ensure our patients can make the most of their vision. 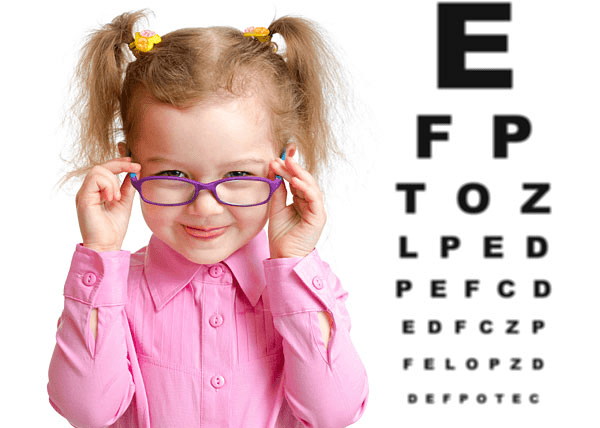 Why not contact us today to arrange your eye exam? There are several options available tailored to your needs. If you need professional advice or to book an appointment, contact us today. Our Commitment To Excellence…. 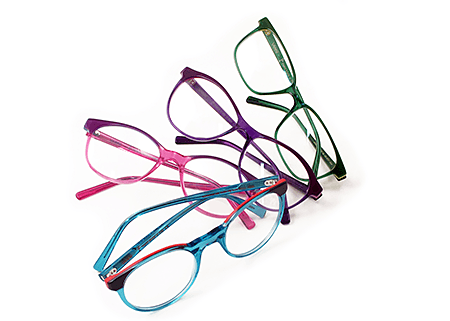 Because we care about eye care. It’s always good to see the same person when you visit your optician, so you are dealing with someone who knows about you and your eyes. 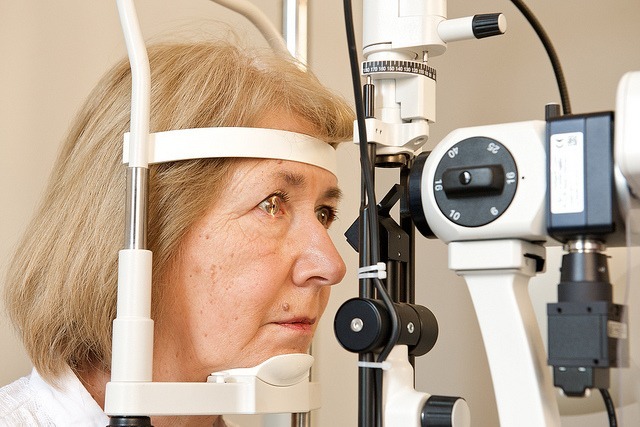 At Hammond Opticians our senior optometrist owns the practice so you will always have the opportunity to see him when you make an appointment and be reassured to know that there is an experienced professional on-hand to answer any questions you may have. 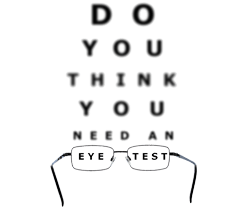 We have the latest eye examination technology in-store, so we can perform a full 3D examination of your eyes. 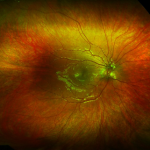 Our range of examinations include OCT 3D Retinal Scans, Optomap ultrawide retinal scans and specialist examinations used to screen for various conditions. We believe everyone is special, and everyone is different. Recognising those two simple factors we place great emphasis on providing the very best customer service designed just for you. Our highly skilled team are eager to offer a level of service we would like to think you couldn’t get elsewhere! 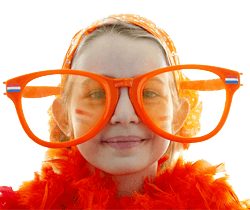 As you’d expect, we offer a wide range of high quality spectacle frames and lenses, contact lenses, prescription sunglasses, eye care treatments and accessories. 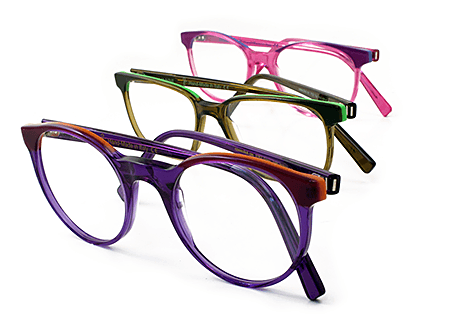 These include luxury handmade frames from Italy and high quality brands such as Calvin Klein, Chloe, Jaeger, Maui Jim and Silhouette. If you are looking for something special within a budget we can tailor your needs accordingly. 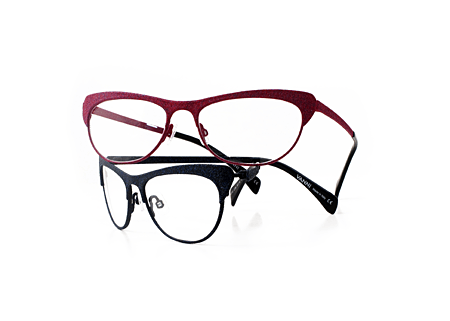 with a choice of quality designer frames. 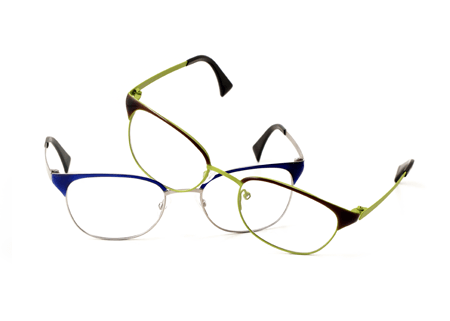 It’s up to you to create your style with a choice of frame designs, colours and styles from high quality manufacturers which can be combined with your choice of lenses to create a truly bespoke pair of glasses which are made to your specific requirements. So go ahead… create your style! We all know how important it is to protect our eyes in the sun. 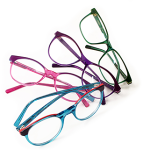 At Hammond Opticians we have a number of sunglass options available all year round. From the very best and latest designs to more traditional options, we can advise you on the right prescription sunglasses for your needs. Don’t like wearing glasses? 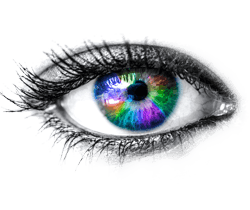 Why not try one of our range of contact lens options? 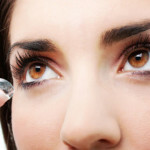 Dispel the myth that contact lenses are uncomfortable or difficult to wear! 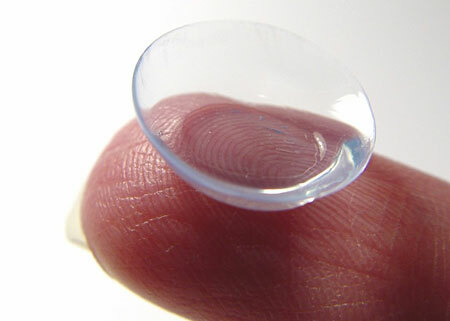 Today’s technological advancements have made contact lenses comfortable and easy to wear for almost any prescription. If you wear contact lenses we’re sure we can meet your needs. 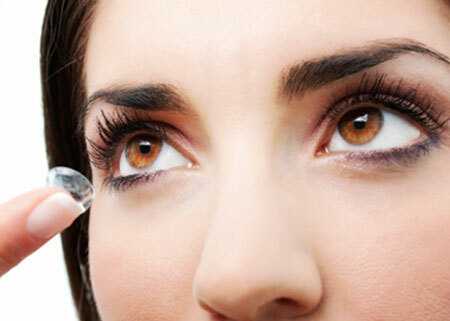 If you are new to contact lenses and would like to try them we can help. 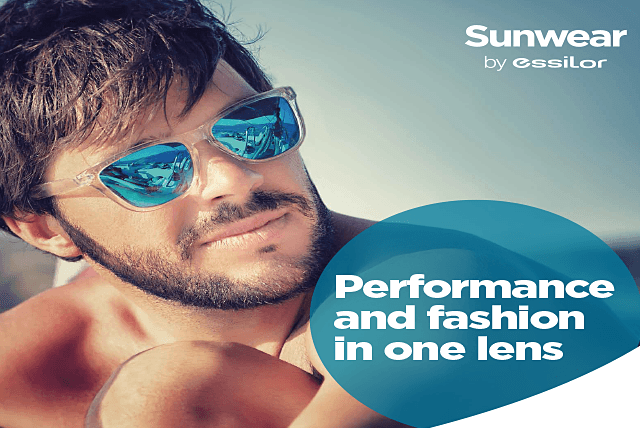 Contact lenses are great for sport and a great alternative to wearing spectacles. 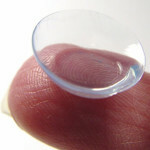 Come and ask us for more advice on what contact lenses could do for you. 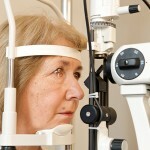 Taking good care of your eyes is important in maintaining the health of your eyes and good quality vision. 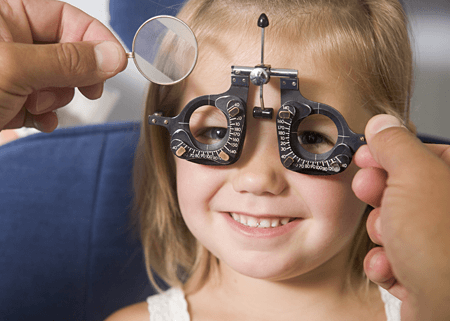 At Hammond Opticians we have state of the art equipment to offer our customers a comprehensive 3D examination of their eyes. 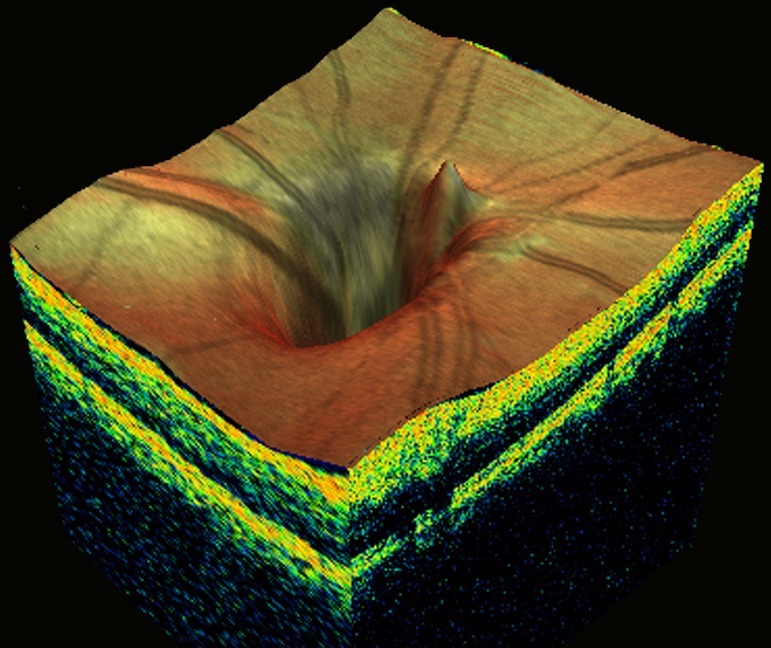 With a choice of OCT 3D Retinal Scans, Optomap ultra-wide retinal scans and other specialist examinations, you can be sure to receive the very care and attention that your eyes deserve. Your eyes are precious – book an appointment today, so we can help you protect your sight for the future. 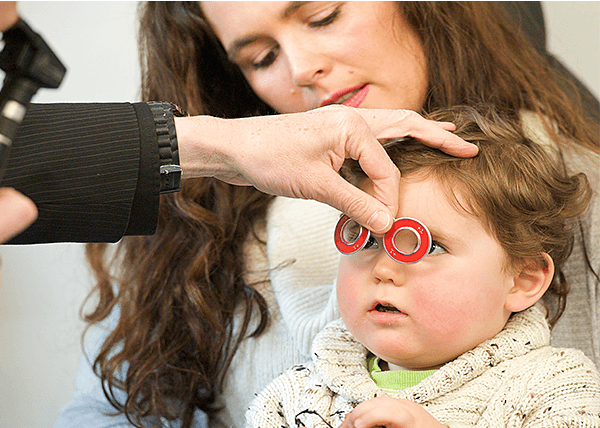 It’s very important that children can see well, especially during the formative years. 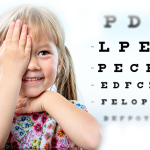 At school if a child can’t see well there’s the danger they may get left behind academically. 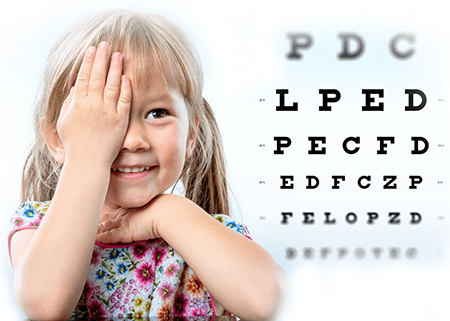 Regular annual eye exams ensure your child has the best opportunity to progress at school and in life. 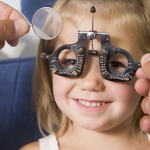 At Hammond Opticians we place great emphasis on looking after children’s eyes. 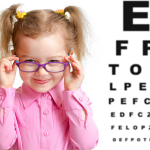 Call in or phone for an appointment for you and your family eye care needs. Sometimes it’s difficult to budget for the essentials. This is why we have introduced a choice of eye care plans to help you spread the cost of your eye care and eye wear needs. One simple monthly payment can cover you for the full cost of all you consultations with our optometrists and give you generous discounts on spectacles, sunglasses and contact lenses. 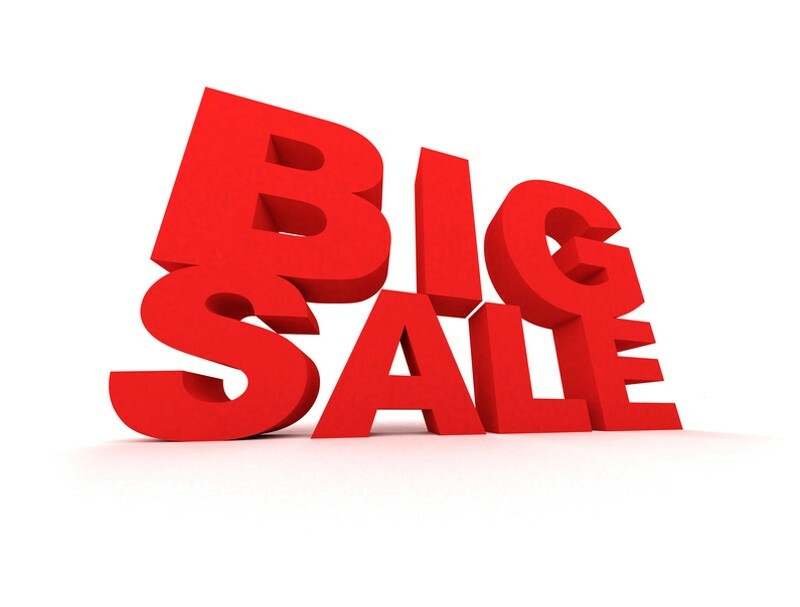 We even offer a monthly savings option so that your next purchase is even more affordable. Just ask us for more information. We’re here to help! 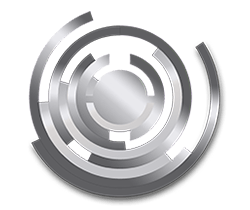 [I was] Extremely happy with the service we received. All the staff are very pleasant and knowledgeable and Mr Lakhani’s communications skill are excellent. Mum has struggled at previous opticians as she doesn’t read English so I searched online to find a practice that could help with numbers or shapes. Mr Lakhani explained everything very clearly and mum is very impressed. 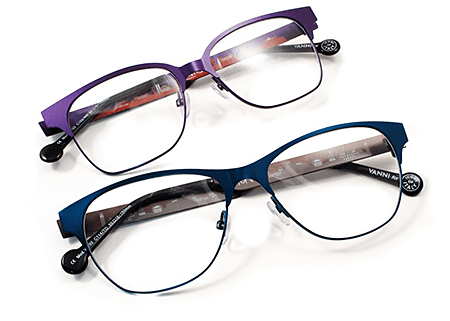 I have no hesitation in recommending Hammond Opticians to anyone who is looking for a thoroughly professional service for their eye sight needs. I am sure you will be treated with civility and courtesy as I was. I am very pleased with the service I have received at Hammond Opticians. 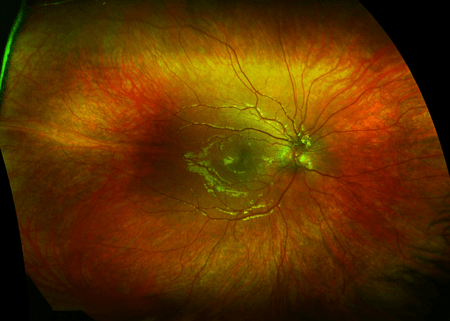 I was seen with a concern, given a very thorough eye examination including internal images of my eyes which has put my mind at ease. Mr Lakhani is professional and pleasant, explaining everything at each step of the process.